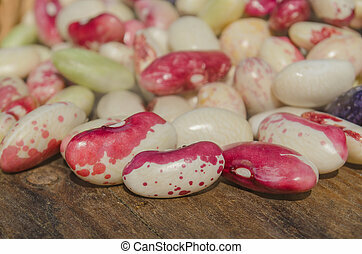 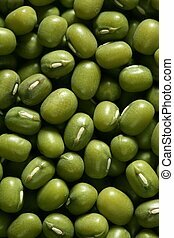 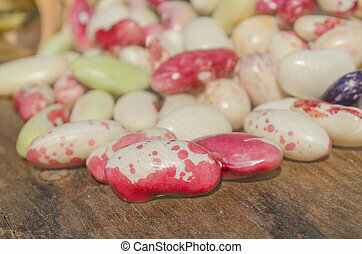 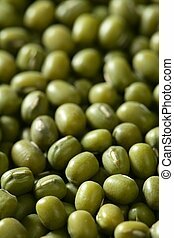 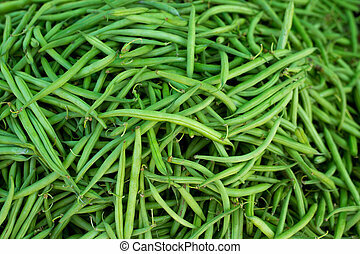 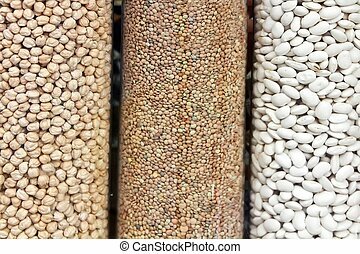 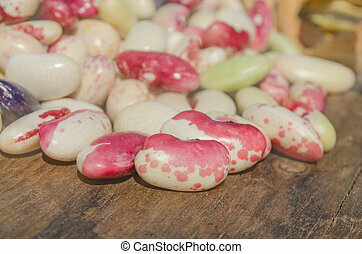 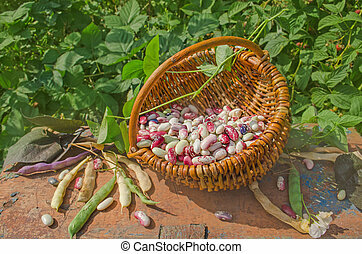 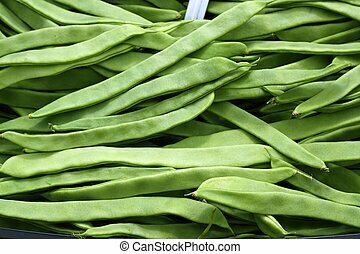 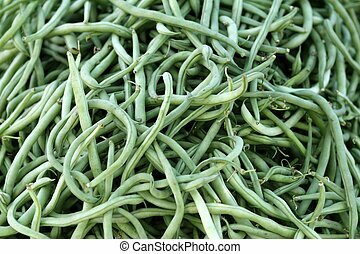 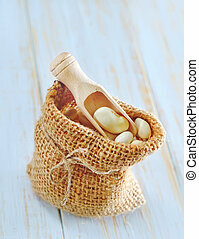 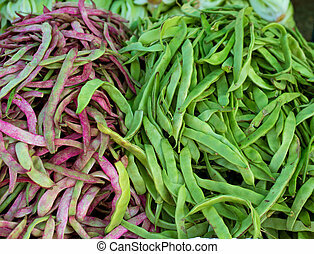 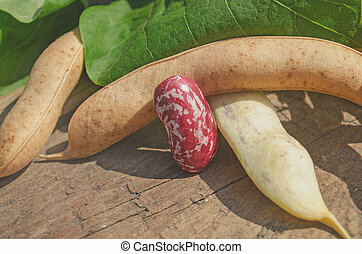 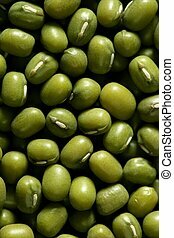 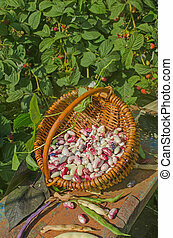 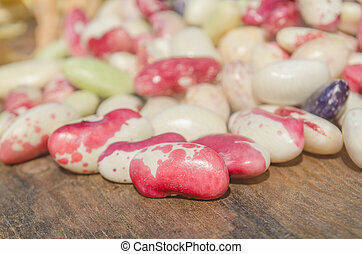 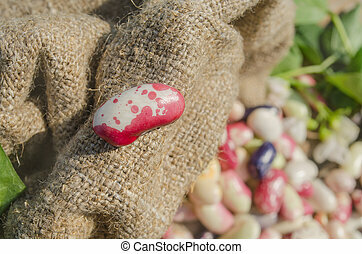 Lima beans vegetables food texture pattern background. 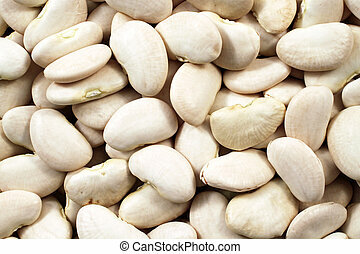 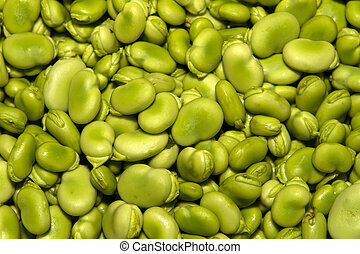 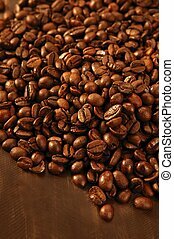 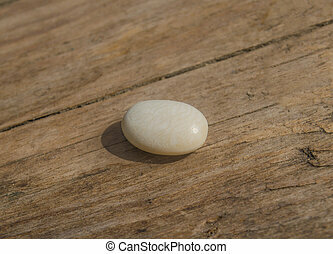 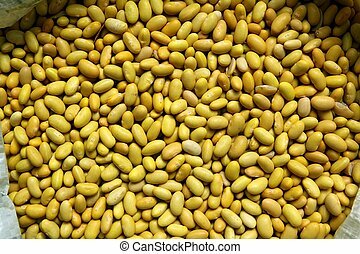 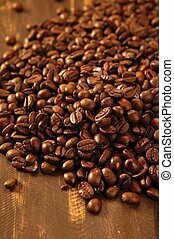 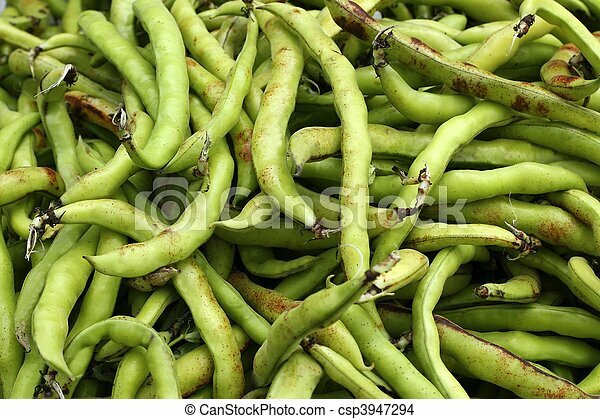 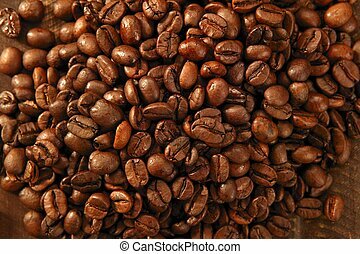 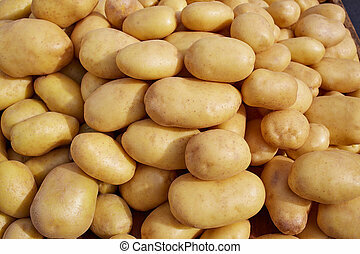 Lima Bean texture background. 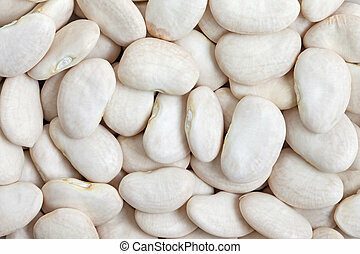 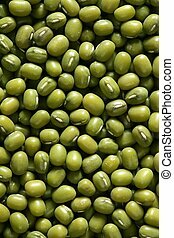 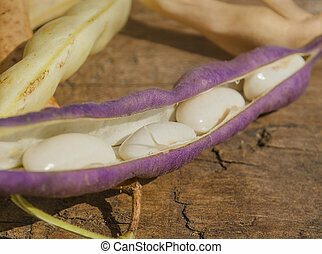 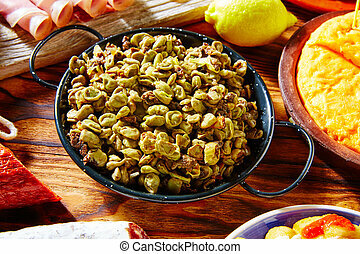 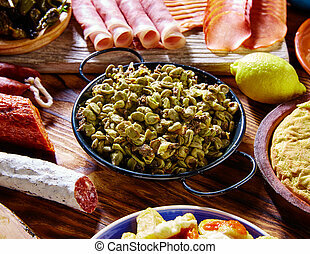 Large beans with a buttery flavor and starchy texture.